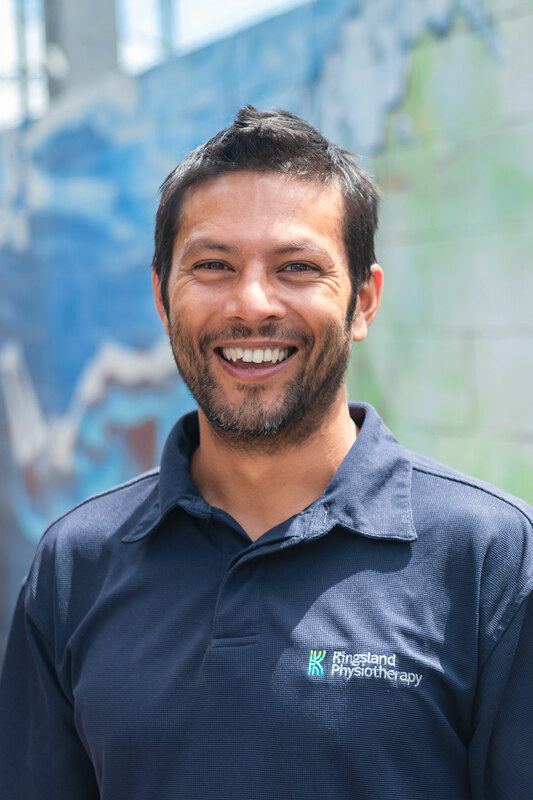 Janaka studied Physiotherapy in Auckland graduating in 2005 and has over 12 years clinical experience in private practice including 5 years in London. Janaka specialises in treating sporting and complex spinal injuries and has a keen interest in manual therapy and acupuncture completing post-graduate courses in osteopathic manipulation and muscle energy techniques. He has also completed a post graduate certificate in orthopaedic manual therapy (COMT) run by the New Zealand Manipulative Physiotherapists Association. He has been involved with club rugby and soccer teams. More recently he has provided Physio cover at the 2017 New Zealand Surfing nationals held in Piha. Outside of work Janaka enjoys attempting DIY projects, cooking and almost all outdoor sports but mainly surfing, running and touch.